Michael and Keelie Welch, Haddam, have been hired as the new Kansas GOLD™ Coordinators. Michael grew up on a fourth-generation family farm raising row crops and feeding cattle in Haddam. 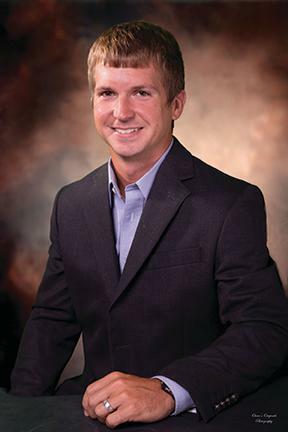 He attended Kansas State University, majoring in agronomy, and went to work for John Deere after graduation. Keelie grew up in southeast Kansas on a small livestock farm. 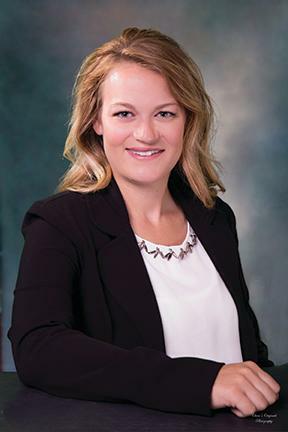 She attended Kansas State University and majored in agricultural communications and journalism, as well as natural resources and environmental sciences. She worked as the compliance consultant for KLA Environmental Services, Inc., in Scott City following graduation. Michael and Keelie have one daughter, Kwynci, and are expecting another little girl in September. “We are excited about serving Kansas pork producers and look forward to meeting with the clients in the program,” Keelie said.